Greetings Beloved family; "Should some martial arts techniques be outlawed?" And if not can you as a Martial Artist deal with the aftermath of such devasting techniques? We want to know your opinions on this serious matter. Join your host Soke Haisan Kaleak and his co-host Salim al-Rashid Hanshi, Friday 11/13/2015 at 8pm, as we bring you a question that has been on the minds of many in and out of the Martial Arts community. 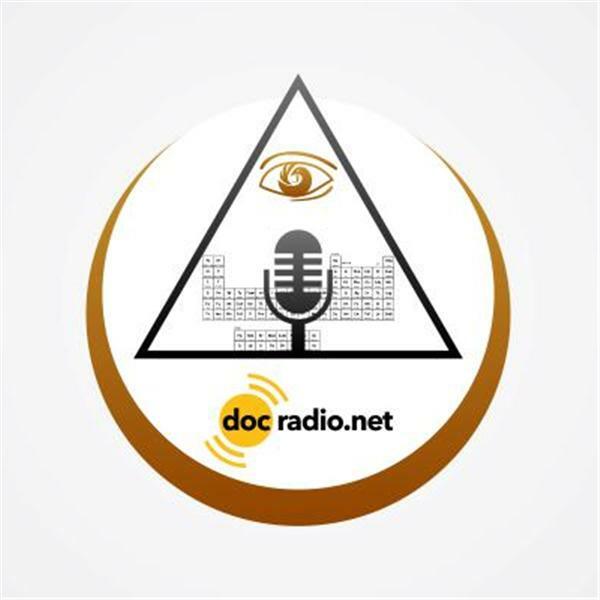 Find us on your browsers @Docradio.net and on your phones at (646) 716-6825.